It is said that the actual appreciation of music is experienced in the silence that immediately follows the sounds, i.e. the music helps us to bring our attention inward, away from all the external distractions and interruptions. It is the catalyst which leads us into the great reservoir of silence deep within. Here we feel and know the pure joy of being, a joy that knows no bounds and has no opposite. 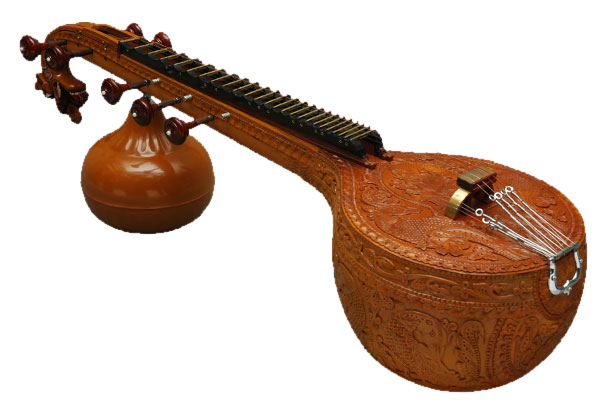 Indian classical music, which is based on the primal sound OM , emits such vibrations, and also many of the works written by the great Western classical music composers. Many of the titans who are considered geniuses in music were born realised souls (Mozart, Bach, Vivaldi, to cite a few). 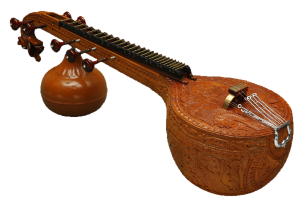 The Indian Bhajans (songs of devotion) are steeped in the timeless traditions of eastern wisdom. They have been developed for the sole purpose of raising ones consciousness through recognition of the divine source, which permeates all things. Such tradition acknowledges and understands that indeed it is not “I” who does the singing and the playing. These hands, this voice, these instruments are simply vehicles for the expression of divine awareness. Such music transcends all musical idioms.